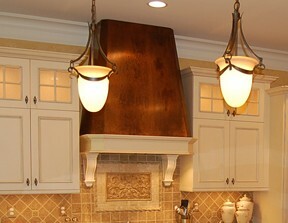 This beautiful Classic range or stove hood is all handmade with sloping front & sides and step trim at the base. 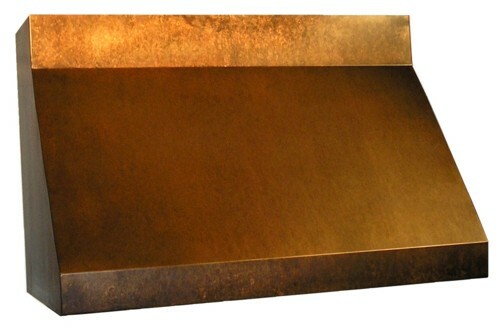 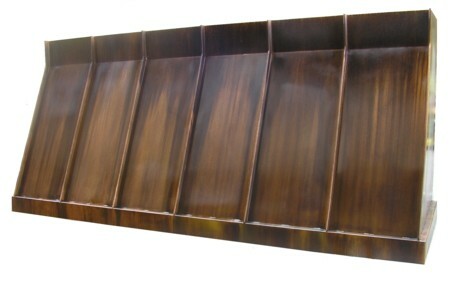 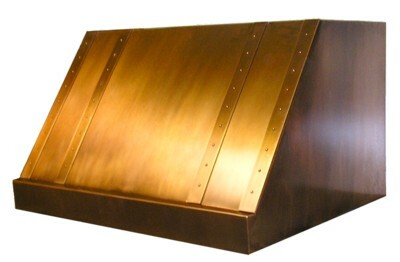 It is made with 48oz solid copper sheet outside and a heavy duty inner framework. 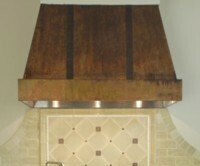 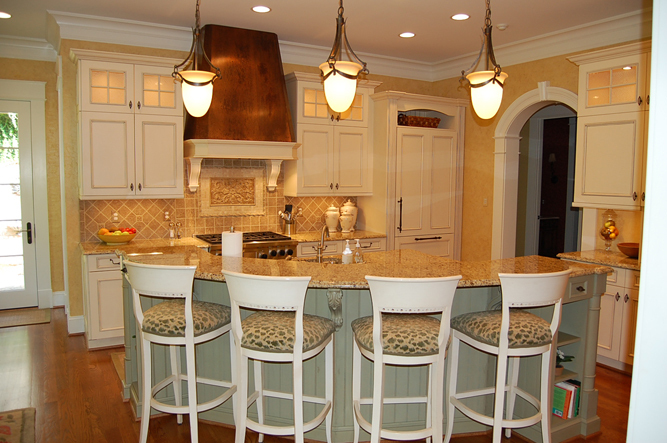 Each copper range hood is completely handcrafted by Master Craftsmen, here in Pennsylvania, using copper refined and milled in USA.